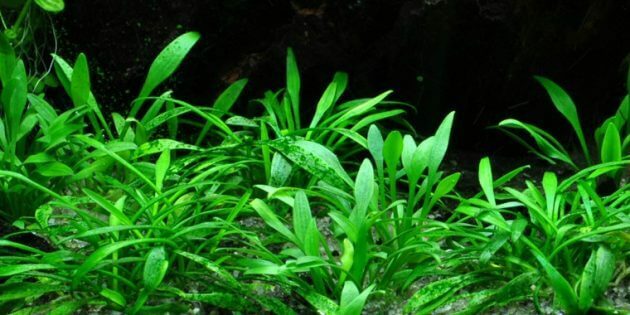 aquascaper.org | Freshwater Aquarium Plants Guide “Carrying and Identification Taxiphyllum SP Or Flame Moss” – Taxiphyllum sp is another name for the plant flame moss. flame moss has a unique shape, the shape is really almost like a fire with a dark green color. The growth of leaf flame moss tend towards to the top. The body will also play up, looks like the flame of a candle. flame moss prefers to be in a State of temperature less than 30 degrees celciuls. In its natural habitat this plant life in a cool place. Speed plant growth is medium. This plant growth faster than fissiden, riccardia type. This plant native to South East Asia. 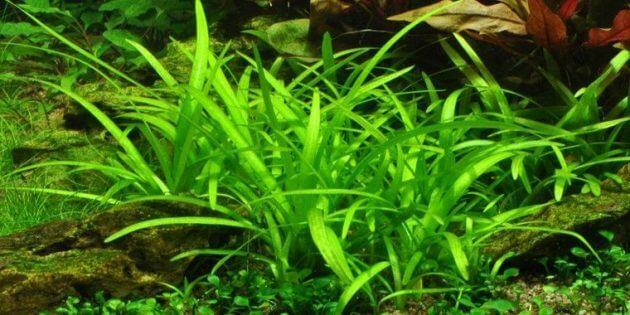 It is popular and many aquascaping hobbies planting this plant in his aquarium. 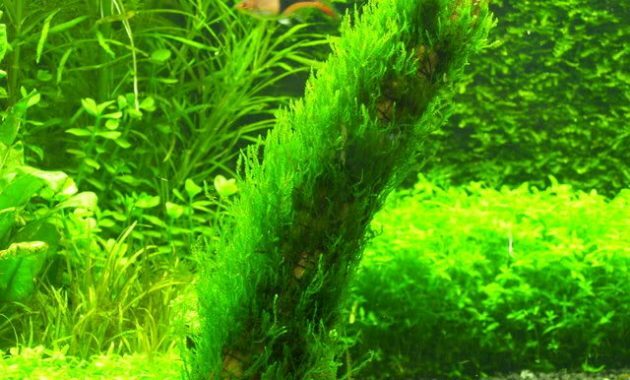 Flame moss can placed in the background areas, foreground, or it can become of the main corps in the aquarium. This plant can be paste in stone or wood. 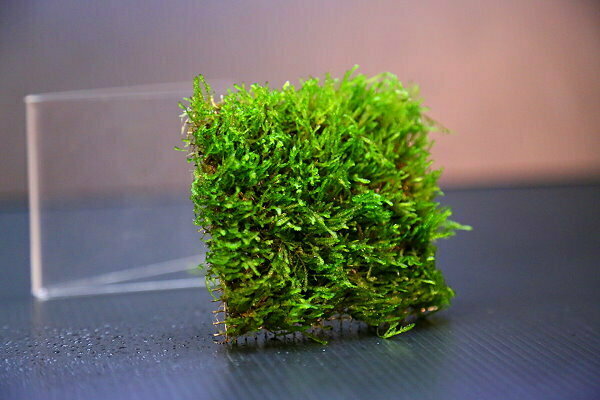 You can use fishing line, thread or glue for sticking the moss with planting form. Taxiphyllum sp can improve water quality as photosynthesizing plants. 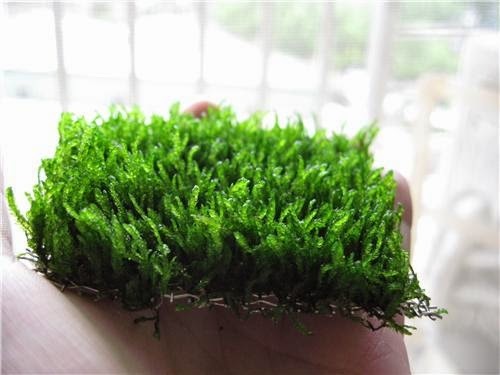 This Moss Plants are able to absorb the nutrients that exist in your tank, including nitrates. That’s plant can live in emersed and will grow faster than putting in an aquarim. For propagated this plant, just dividing it into each section and then attched to planting form as rocks or driftwood. Taxiphyllum sp can survive in the aquarium with low lighting and No CO2. But to keep it stay healthy, changed water once a week. 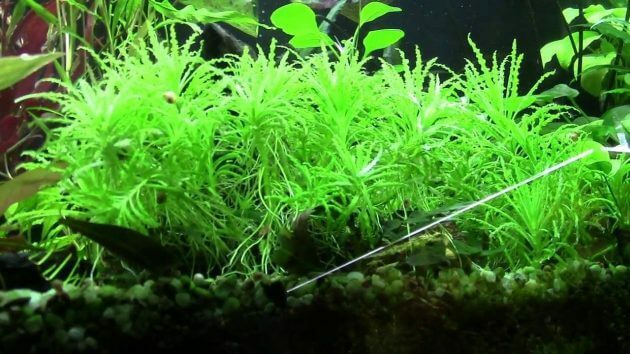 Thats all about Freshwater Aquarium Plants Guide For Carrying Flame Moss, you can read our related article about other moss, here.